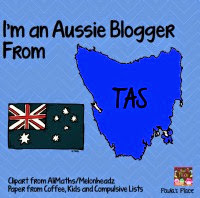 First of all, I have to apologise for being a slacko blogger! The end of year round up really threw me this year! So I wanted to give you an update on our Minties Narratives (you can read about them here ) Well we finally finished them! 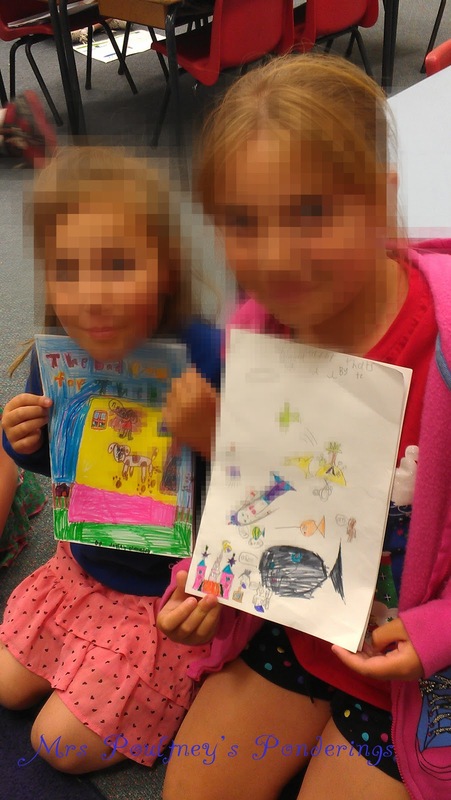 My students published them and read their stories to the Kinder/1 class, they loved it! 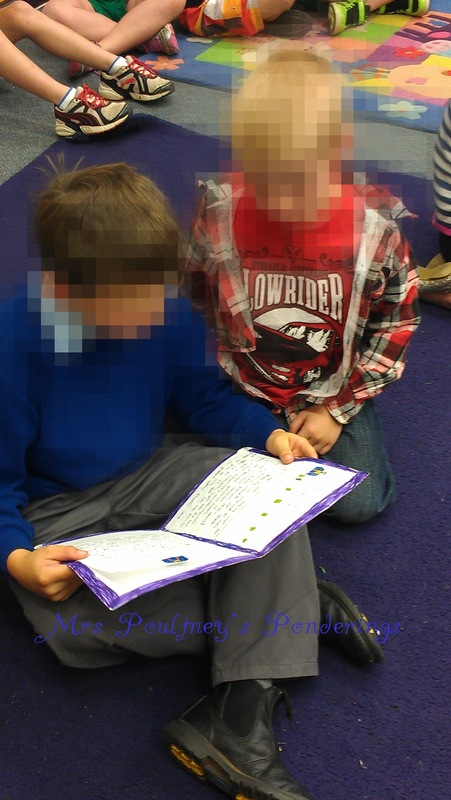 We also showed them at our assembly item and a few of them read the blurbs from their stories. Here are a few pics of them reading . 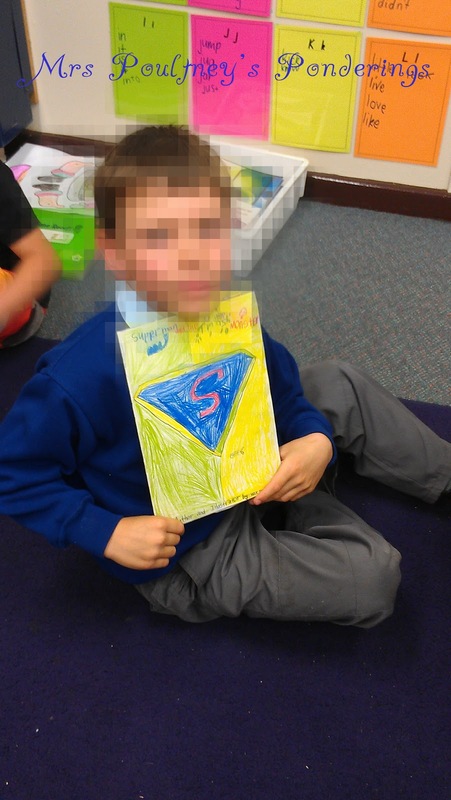 They had to include a front cover, back cover, illustrations and blurb in their publication. We also shared some tessellated patterns and our angles posters to finish off our assembly item we signed and sang "An Aussie Jingle Bells". I was so proud of them, they have picked up signing so well this year and often correct me or help me when I forget a sign. I only have 10 school days left with this class and I have to say this year it is going to be hard to say goodbye to ALL of them. We have started our Christmas activities this week and will have some pics ready to go in the next couple of days, starting with my Candy Cane Craftivity. Hope you enjoy your Christmas activities in your classroom! They look really proud to share their work! 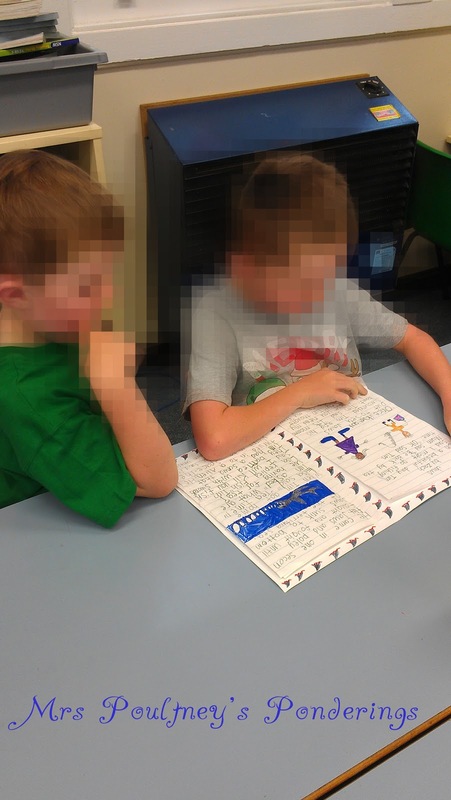 I love the idea of sharing with their reading buddies! Santa's Little Helper Blog Hop!